Looking to beat the summer heat and make friends with the neighbors? 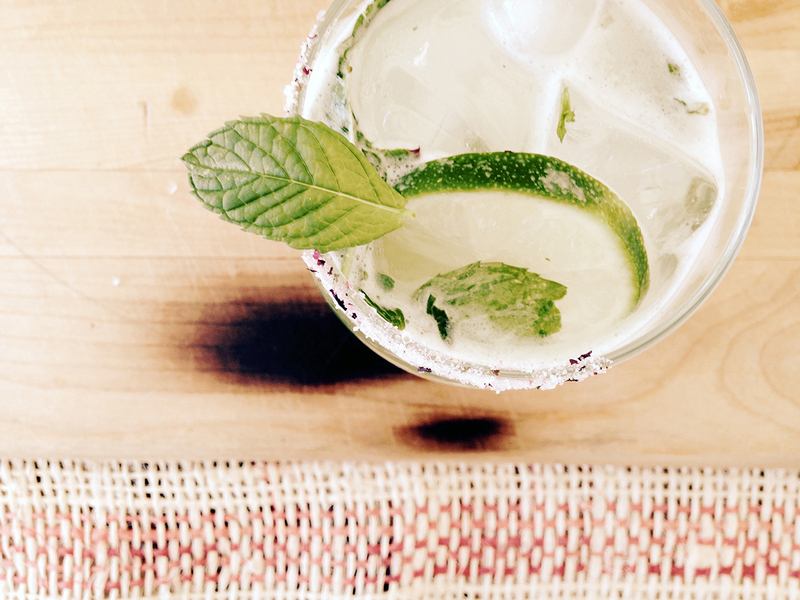 Mojitos will do the trick. 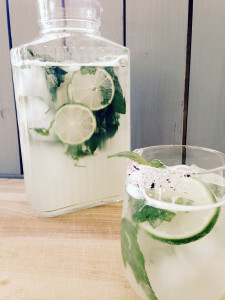 Check out this spiced up recipe to make a whole pitcher full at a time… definite crowd pleaser. 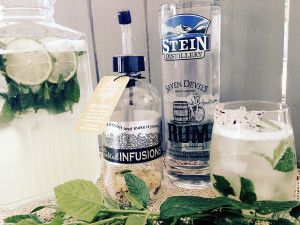 Infuse your favorite rum with rokz Ginger Cardamom Infusion kit. Muddle sugar and mint together in a pitcher until the leaves are well broken down. Add lime and muddle again until they are juiced. Stir rum into sugar mixture, add club soda. 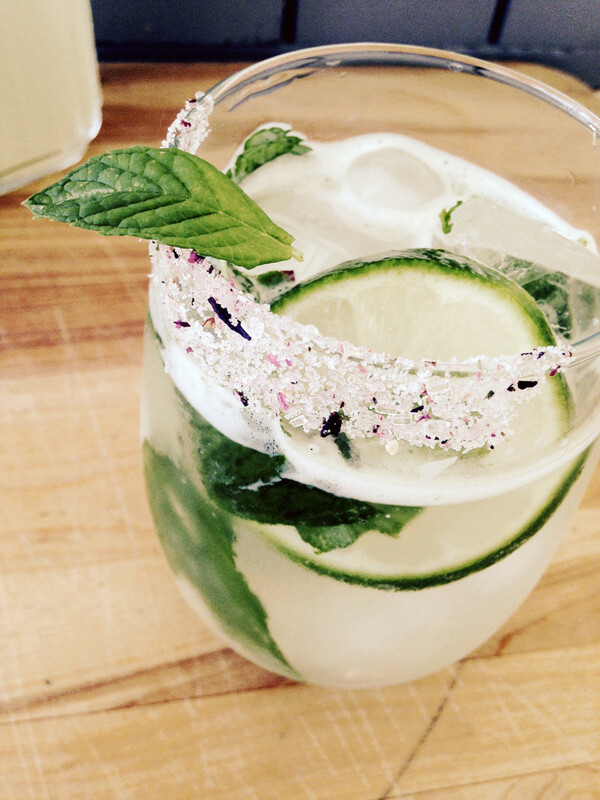 Pour into ice-filled glasses rimmed with rokz Citrus Petals sugar. 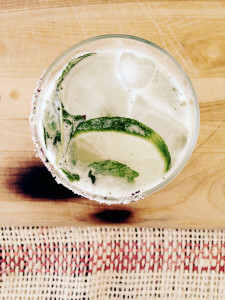 Garnish with mint leaves and slices of lime. Summer in a glass!